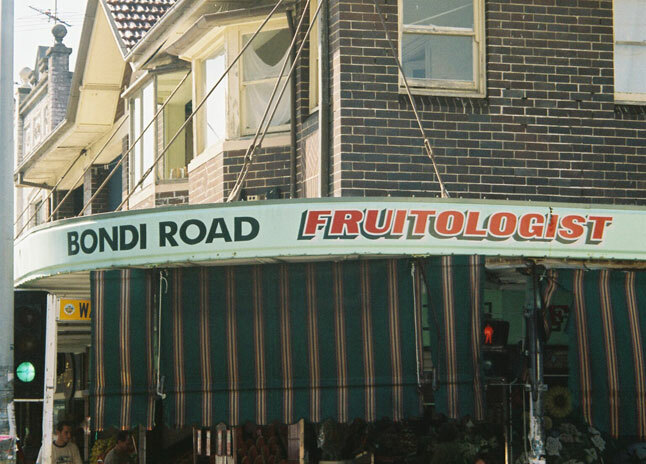 The ologist is in Bondi Road, Bondi. 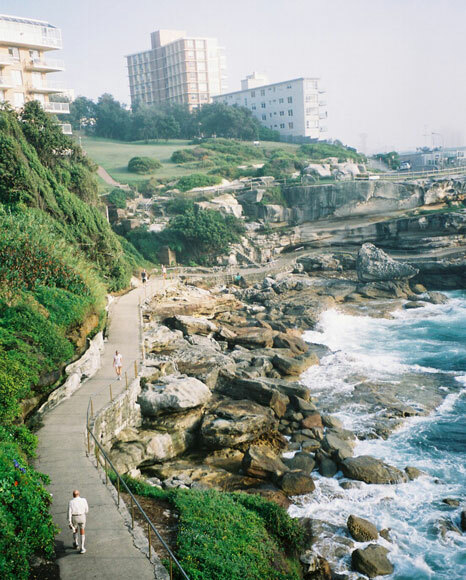 At Bondi, the Coastal Walk joins Tamarama and Bondi Beaches. 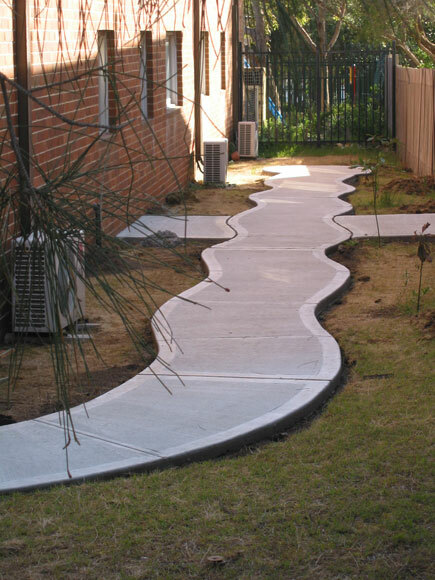 One on each end and if we pull tightly we should be able to straighten this path in Brighton Boulevarde, Bondi Beach. Sydney’s world-famous Bondi Beach. In mid-summer it sometimes has more people. The path from Tamarama winds around the cliff to this spot near the Bondi Icebergs club, named after those who swim all year round. We wanted to make sure we would be able to watch Days of Our Lives. 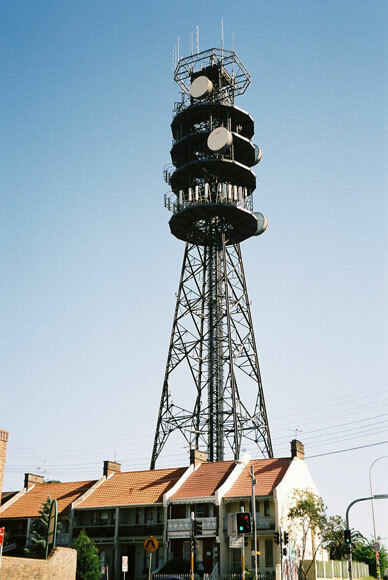 If you’re having trouble finding our antenna, it’s at the corner of Birrell and Council Streets, Bondi Junction. It would have saved me a lot of trouble if they had a tap near here in Bondi Junction's Waverley Park. 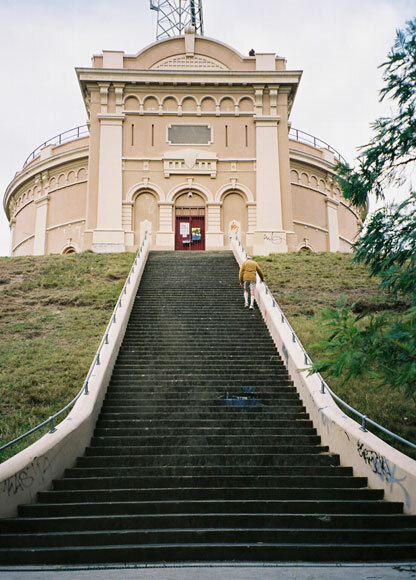 And there should be a law against putting reservoirs at the tops of hills. 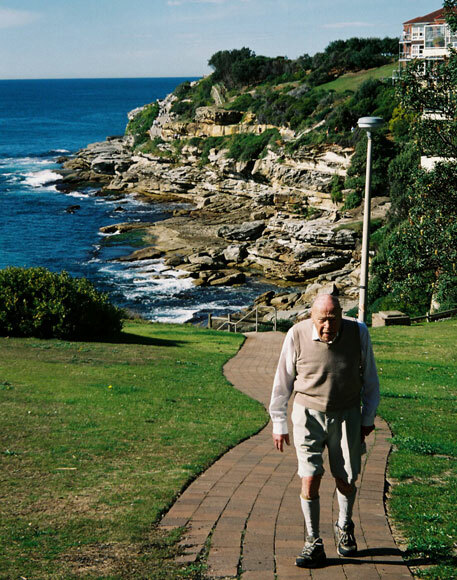 In Bondi Junction Alan walked past more than a thousand houses that are older than he is. Typical is this row in Ruthven Street. 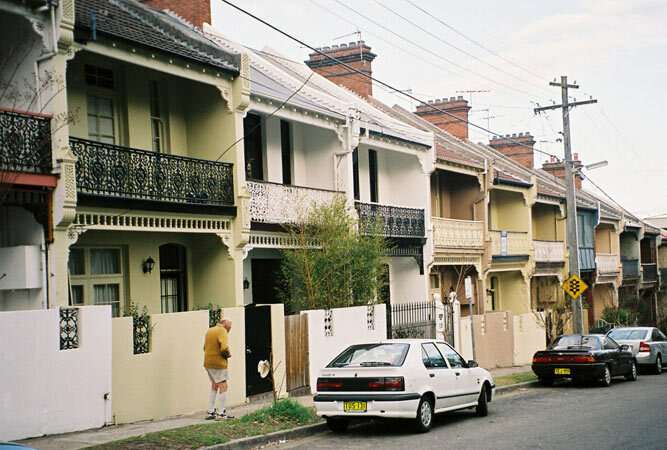 This row of quaint houses is in Bondi Junction's Llandaff Street. Can your locality match this street name? It begins and ends with a double letter. Or, to put the name another way, it's double 'l' and a double 'f'.